Eritrea is back. 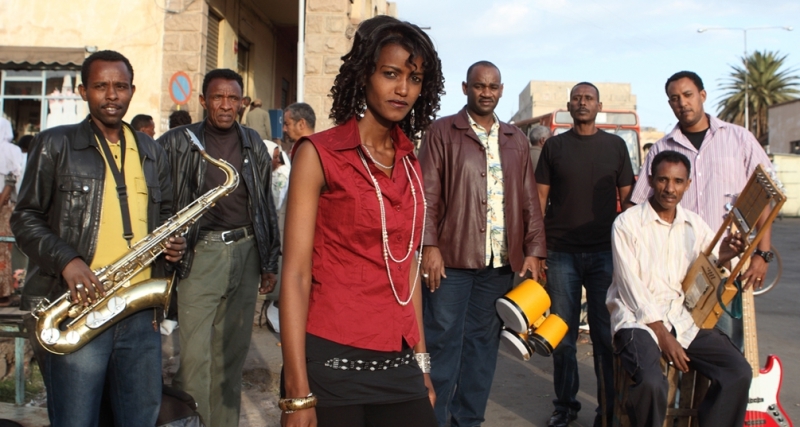 After thirty years of war with Ethiopia and a decade of seclusion, the Asmara All Stars now introduce some of the best musicians and vocalists from Eritrea on the forthcoming Out Here Records release “Eritrea’s Got Soul”. 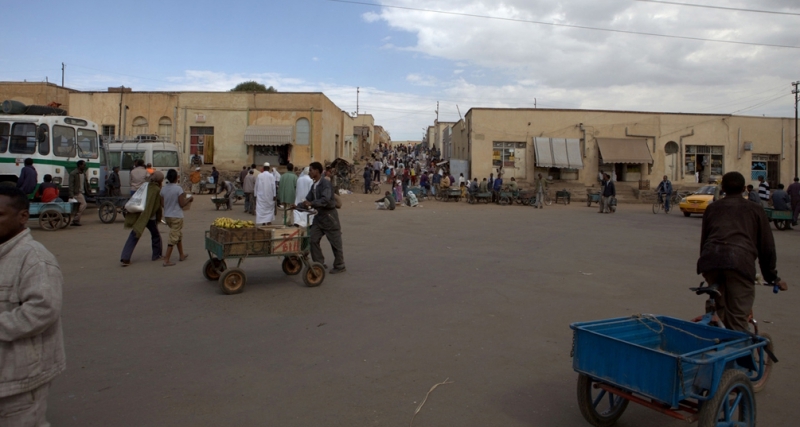 Eritrea has been almost cut off from most outside influences since the early 70s. Recording an album is not an easy task in a country where many aspects of life are dominated by political concerns, and where every working musician gets a salary from the state. 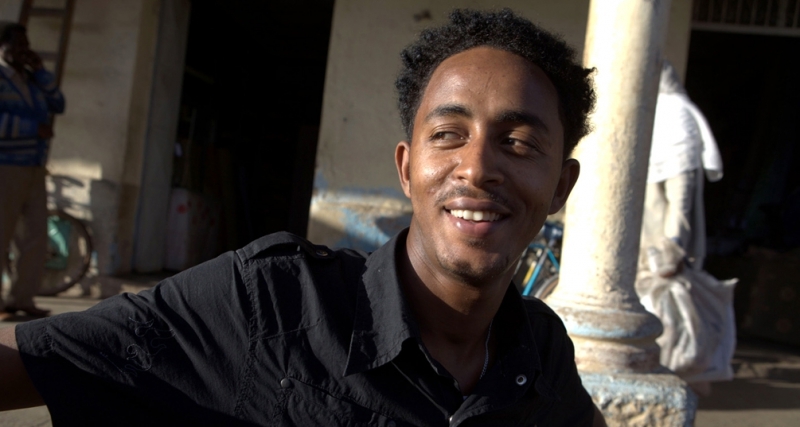 The Asmara All Star project is all about leaving politics behind and focusing on making exciting music. At first, French producer Bruno Blum had a hard time getting the ball rolling, but eventually more and more musicians got excited by his unusual approach and talent began flocking to the studio. 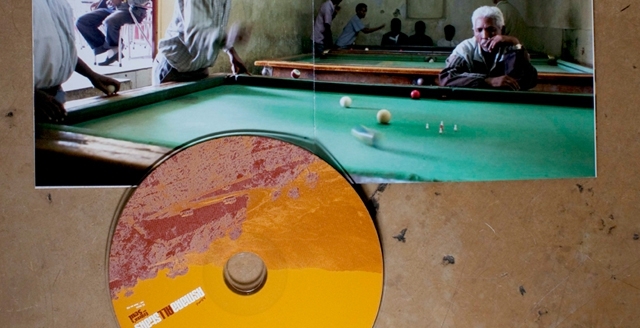 In the end ideas were flowing freely in Asmara. A process with several obstacles along the way. The fruits of this long but ultimately rewarding process are now released on this very special album. 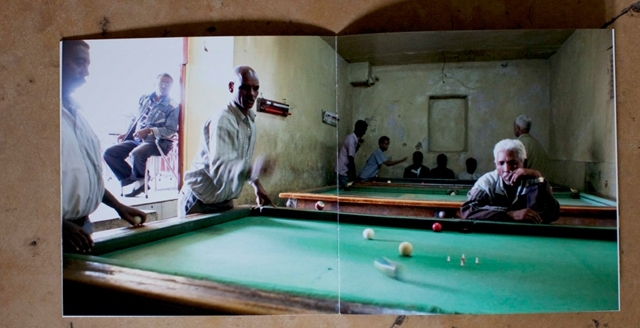 In a way Eritrea has vanished from the world’s radar. Music lovers around the world have been showing a huge interest in Ethiopian reissues from the 70s. A closer look reveals that many of the musicians on vintage Ethiopian music were really Eritrean. 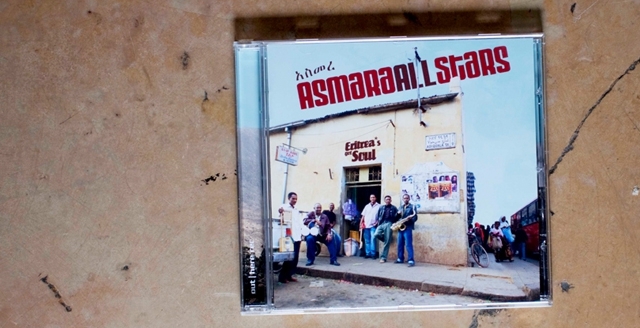 Today The Asmara All Stars continue to play in a style reminiscent of the golden age of the big band sound, charged with Eri-jazz, soul and roots reggae. The decades of isolation have somehow kept this music alive. 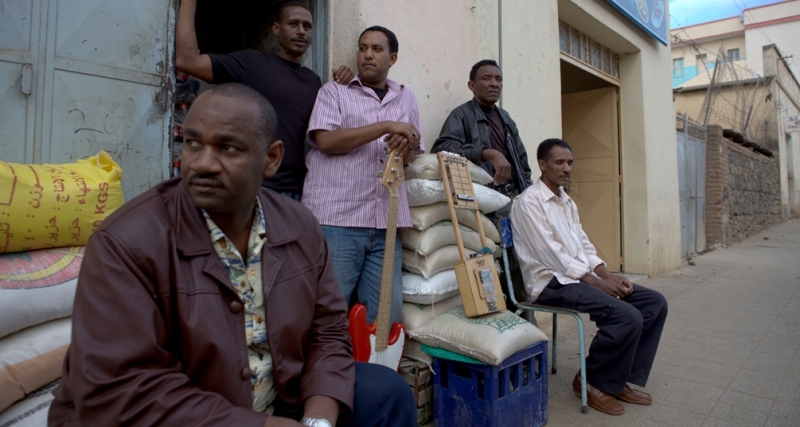 The album was recorded in Asmara, Eritrea’s capital city, in 2008 with a heavy, analog live band sound featuring electric krar, a full horn section, a funky organ and haunting vocals by some of the country’s most famous singers. Young singer Temasgen Yared came up with the soulful “Ykre Belni”, seemingly straight out of the heyday of Abyssinian soul jazz. Another highlight is Faytinga’s “Amajo” which fuses Kunama rhythms with a roots reggae beat, and Mahmoud Ahmed Omer delivering the uptempo dancefloor smash “Adunia” featuring a rare sample of local hip-hop. 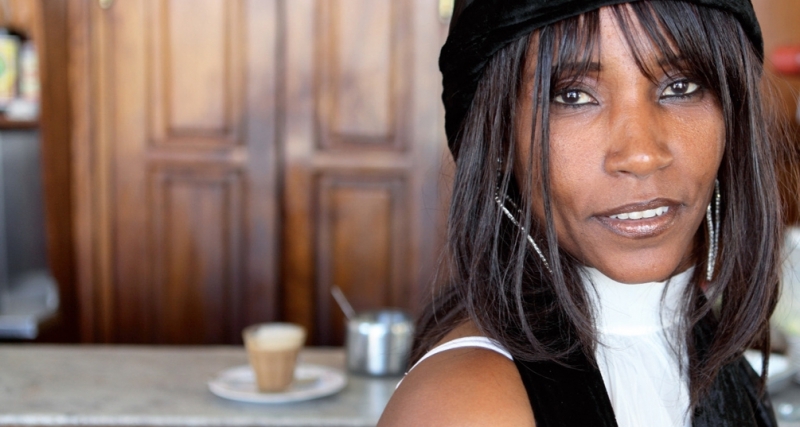 ‚Eritrea’s Got Soul‘ explores the vast variety of this country’s genuine music: Tigré legends Ibrahim Goret and Brkti Weldeslassie stand alongside the raw “blues” “Inedir” by Adam Hamid and the beautiful talentof young Sara Teklesenbet. 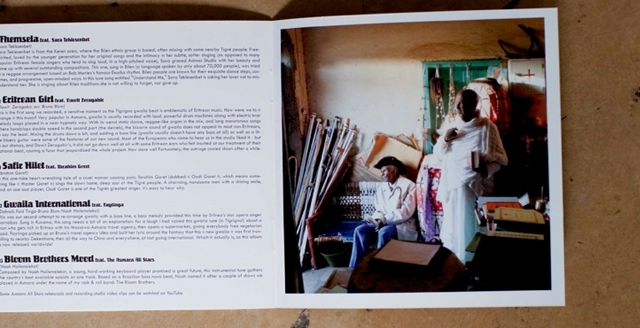 The album brings together different musical styles and rarely heard languages by eight ethnic groups, including Kunama, Nara, Bilen, Afar, Saho, Hedaareb, Tigré and Tigrigna. 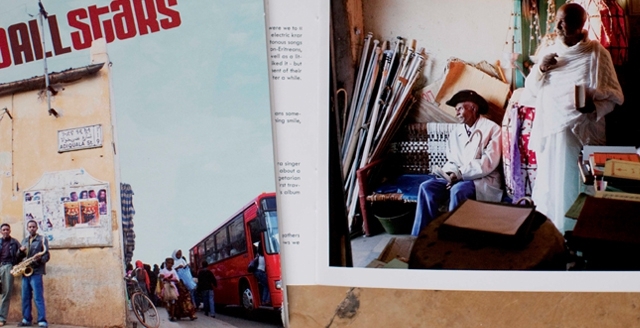 A rebirth of urban Eritrean music from the depths of the country’s rich history. The album was produced by Bruno Blum from Paris. A guitarist, songwriter, producer and free spirit, he is known for his Serge Gainsbourg dub and DJ remixes and the now classic version of Bob Marley’s “War” (featuring Haile Selassie’s original speech and the Wailers).